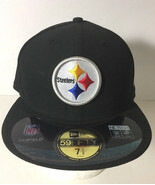 $36.99 This item is selling for $36.99 on eBay. 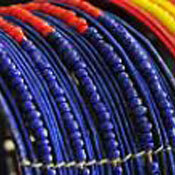 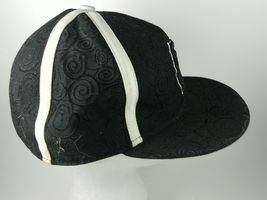 Top-Rated SellerModern_Alchemy consistently earns high ratings from buyers thanks to fast shipping and excellent service. 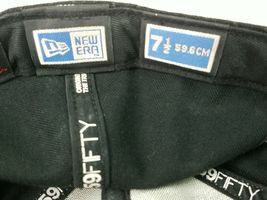 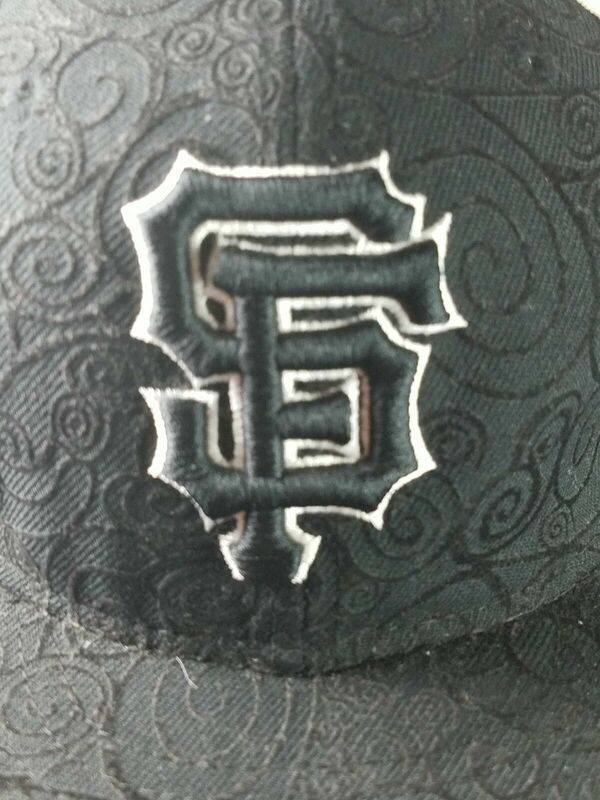 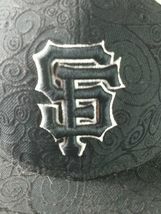 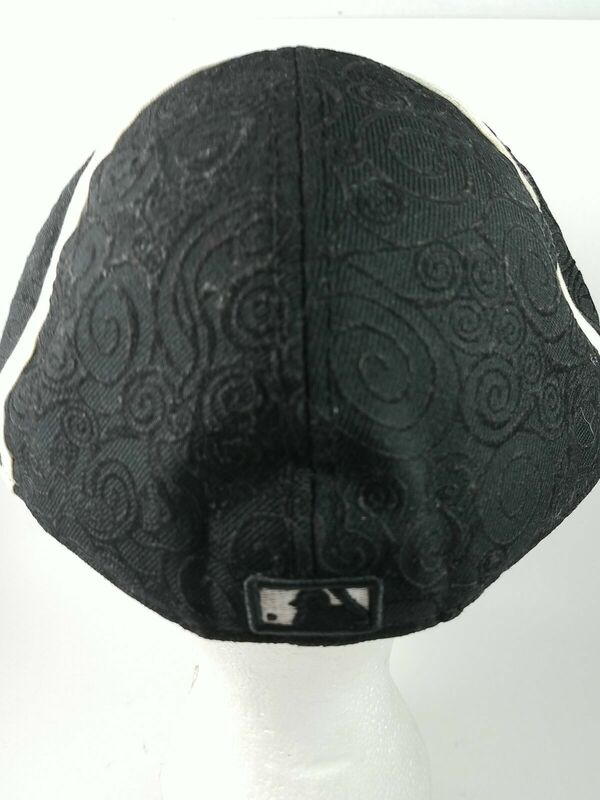 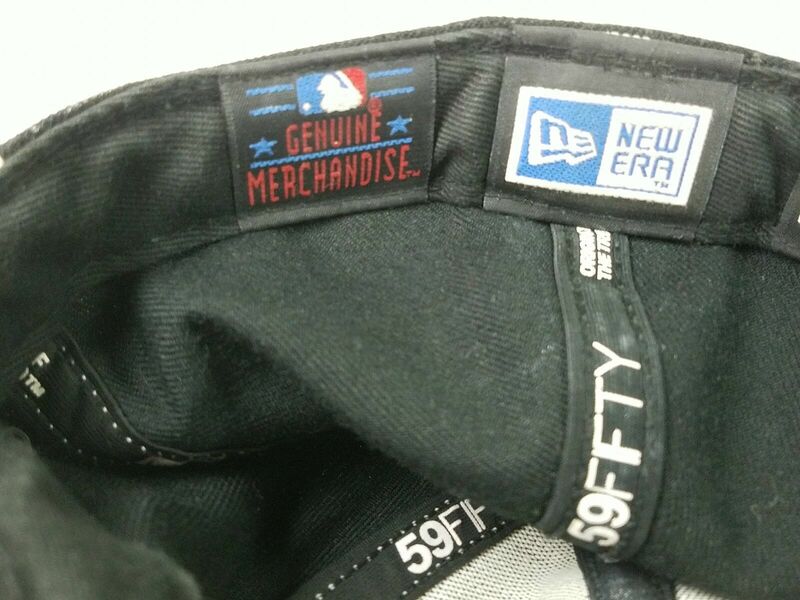 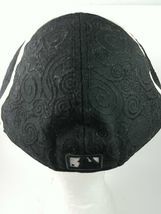 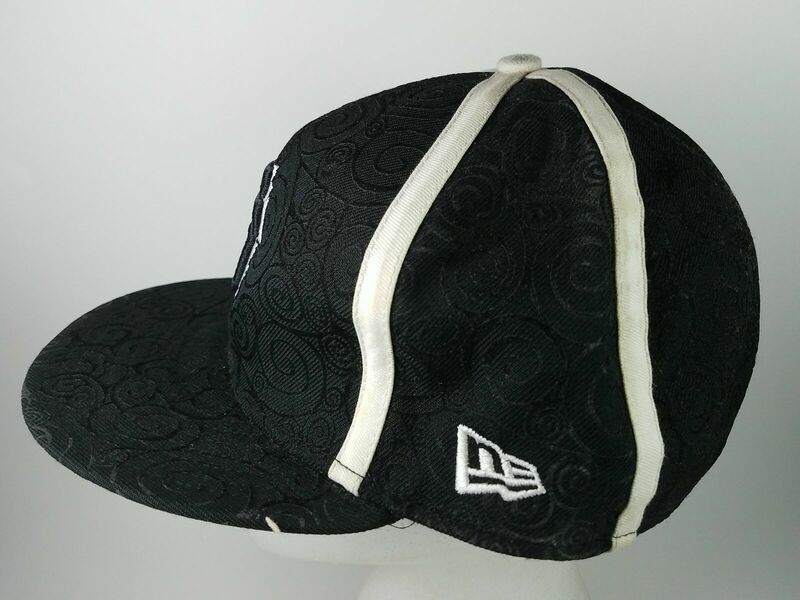 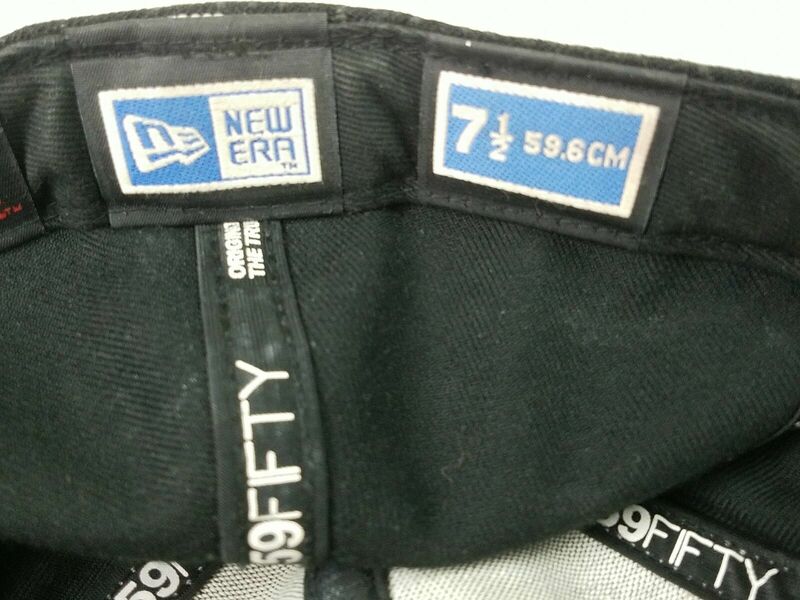 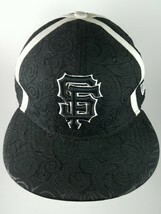 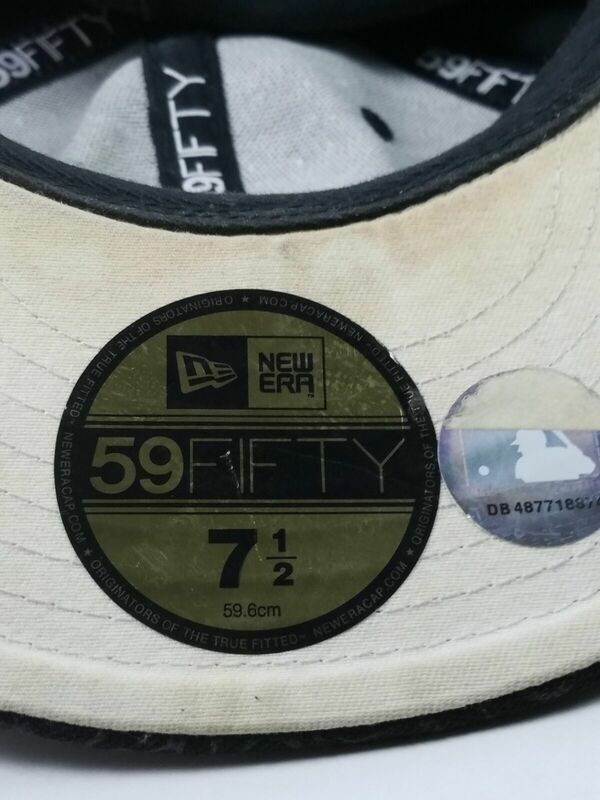 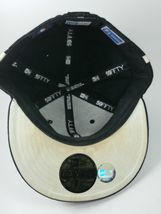 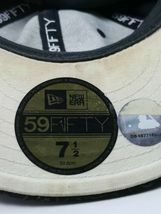 Product reviews for "59fifty Hat"